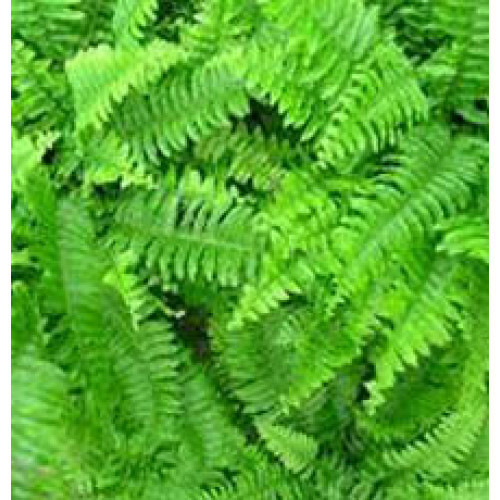 Fougere meaning "fern-like", is one of the main families into which modern perfumes are classified, with the name derived from the perfume Fougere Royale for Houbigant formulated by the perfumer Paul Parquet. The class of fragrances have the basic accord with a top-note of lavender and base-notes of oakmoss and coumarin. Aromatic Fougere, a derivative of this class contain additional notes of spice and wood. Fougere Absolute is highly used for perfume making, skin care, creams and lotions.